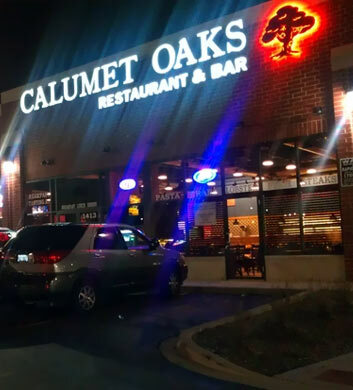 Calumet Oaks Restaurant & Bar is an excellent choice for our Chi Town Limo customers in the Calumet Park area of IL. The American restaurant and bar vibe is just as perfect as it can be, very traditional and charming. There's nothing rushed here, so if you're in a big hurry, you'll want to look elsewhere. This place is about relaxing and enjoying yourself. The Oaks Burger is our favorite thing on the menu, loaded up with bacon and fried egg and all the fresh toppings you could ever desire. 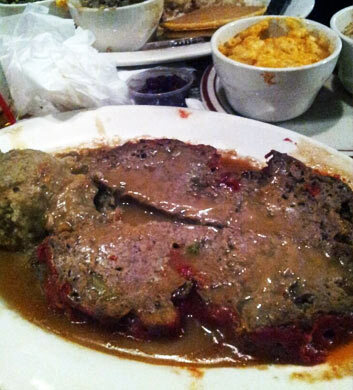 So big and juicy! Limited hours during the week, but open late Fri-Sat! Geno's Place is a local bar and restaurant that's just wonderful. 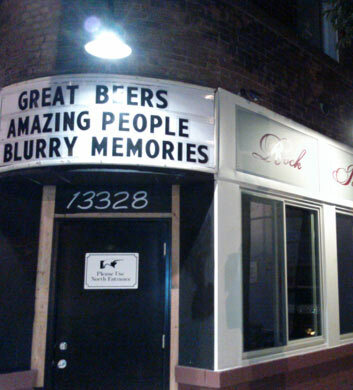 Our Chi Town Limo groups enjoy the atmosphere here and they appreciate the convenient Calumet Park location. The long islands are really good here and you can definitely get a good buzz going on the cheap that way! The patio is a beautiful place for your special celebrations! Nothing like blowing out that yearly birthday candle outside under the sun or stars! Watching the game is plenty of fun here too, with very lively and energetic crowds, and always a great view on their plentiful TVs. 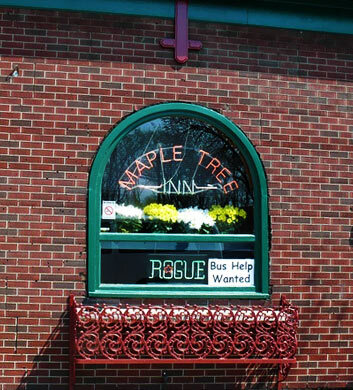 Maple Tree Inn is a Southern style Cajun/Creole barbecue restaurant that will really take good care of you when you're out and about with your Chi Town Limo group in Calumet Park! They've got a really excellent selection of craft beers for you to enjoy, and that's something that a whole lot of our party bus groups really appreciate! The oyster shooters appetizer is a nice starter, with vodka and chipotle, mmm! And the barbecue shrimp and crab cakes are just out of this world. There's not a single item on this menu that we wouldn't devour! 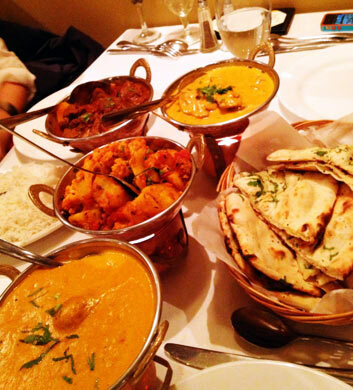 Chicago Curry House is a fantastic place to go if you've got a large Chi Town Limo group headed out in Calumet Park and you're craving Indian fare in the Himalayan/Nepalese vein! What a beautiful place. They feature a bar right in the center of everything where you'll be able to indulge in really delicious cocktails. The veggie pakora is a top recommendation of ours. The chicken makhani will blow your mind too. The tandoori chicken is another favorite, great both for dine-in and for takeout! Of course, their garlic naan is fabulous! 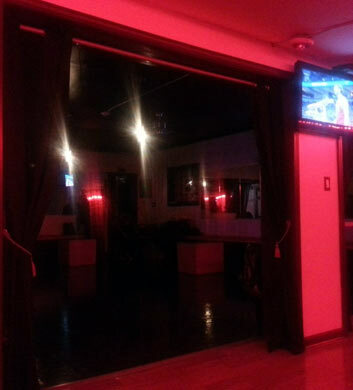 Detox Sports Lounge is wonderful if you're seeking a fun sports bar atmosphere with good prices. Dancing is always a blast here, and so is watching the game on television. If you're a lover of a good long island iced tea, then you'll definitely want to indulge in one of theirs. No better way to get a good buzz going good and strong right at the outset of the night. This is a huge space that caters so well to large party bus groups, and the prices for everything are definitely in the low to moderate range. Casual, fun, lively, energetic! Rock Island Public House is a really sensational pub that you'll certainly want to check out when your travels with Chi Town Limo bring you to Calumet Park! It's super charming, so inviting, and they even offer arcade games in case you'd like to get a little competitive with your buddies or just with yourself! It's a really beautiful space and you'll love kicking back with some tasty craft beers and yummy bar fare. They are closed on Mondays but they have very generous afternoon through late night hours throughout the rest of the week!